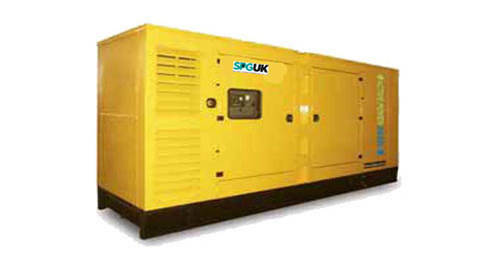 At Standby Power Generation UK, we are specialists in providing standby power solutions for homes and businesses, hospitals and other large facilities. 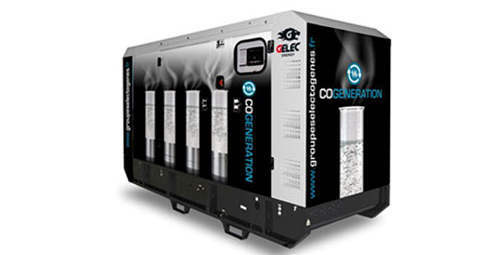 We use our knowledge of the industry to source high quality diesel generators which are fully guaranteed and warranted, but are typically 20% cheaper than those offered by many of our rivals. Our reputation for excellence has been achieved by providing practical cost effective power solutions for every customers unique set of requirements. 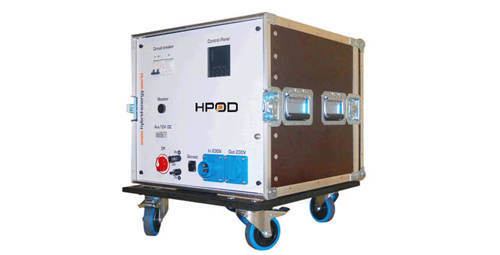 If you have a backup power requirements, you can be sure that Standby Power Generation will provide a tailored, quality solution at a price others can't match. Based in Derbyshire in the East Midlands we work across the UK offering a full range of supply, installation, maintenance, removal, fuel polishing systems, hire services and UPS Systems. 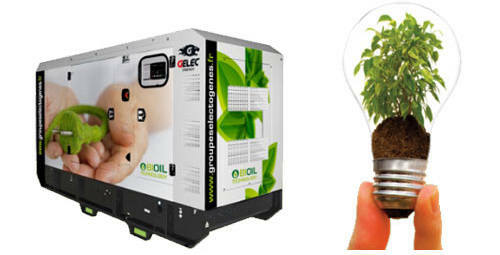 Power Cuts - Do you have a backup plan? We can offer a range of solutions for clients large and small who have a requirement for a backup power solution when their power fails. 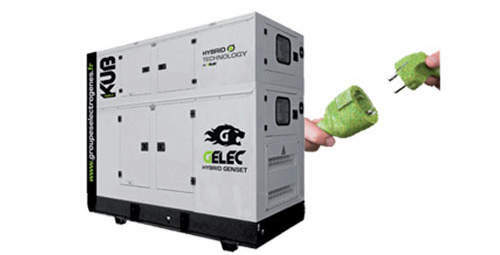 Whether you are looking to install a new generator, or extend your existing provision we can tailor make a solution for you. 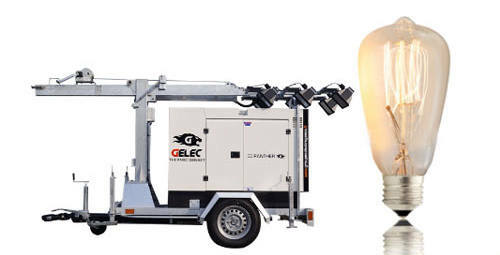 Our Emergency Power Plan is ideal for customers who have requirements for an emergency power solution but do not have the finance or space to have a generator.